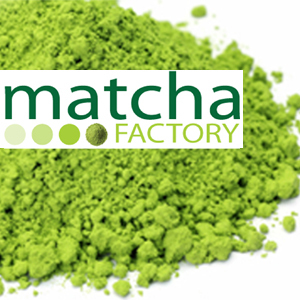 It is made with slightly larger leaves than the premium grade matcha green tea and therefore carries a little more astringency in its flavour. This organic matcha is great all around matcha. 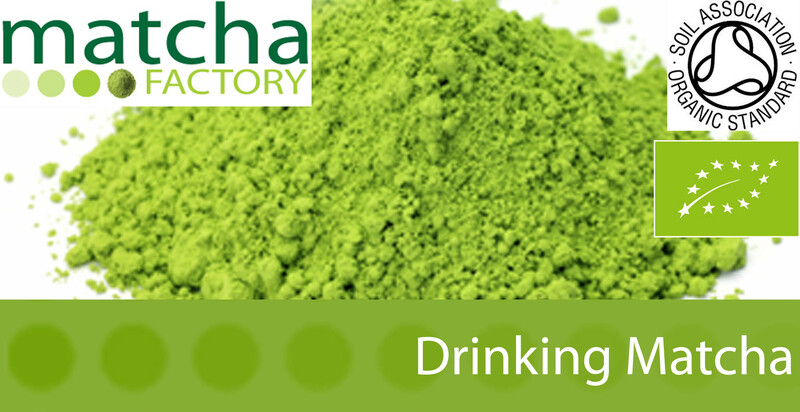 It's an excellent choice if you are looking for a matcha to make a cake, mix up a smoothie or mix with orange juice. 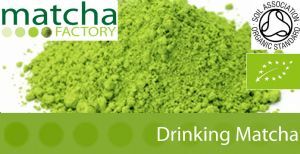 Our basic grade matcha is ground using slightly larger leaves than the premium organic grade and has a slightly astringent in flavour than higher grades.